Justin Cook finds truth in numbers and transforms digital marketing through data-driven innovation at C-4 Analytics, an award-winning digital marketing services solution specializing in hyper-targeted behavioral marketing and advanced web analytics. 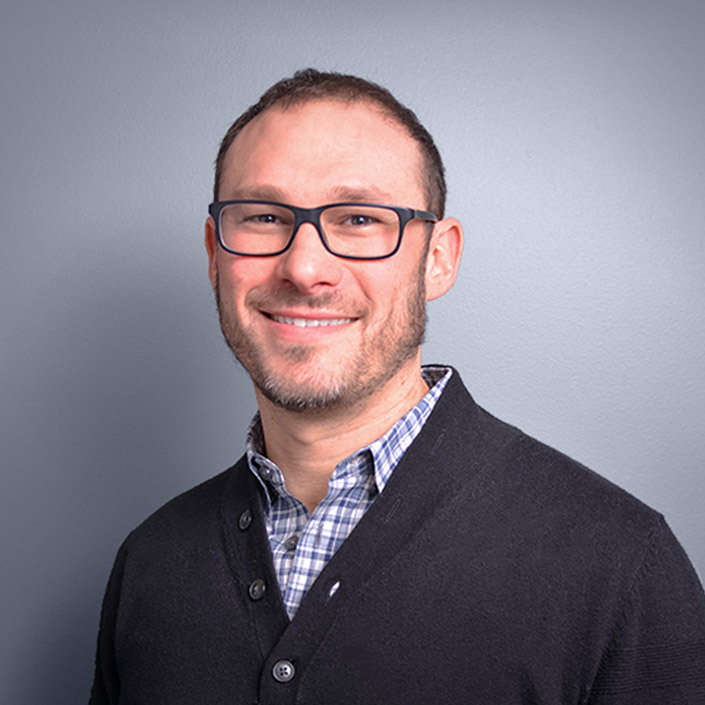 Blending proven marketing strategies with the evolving science of analytics, Justin develops next-generation marketing strategies rooted in the psychology of decision making, yielding results that turn C-4 Analytics’ clients into leaders in their markets. A 2017 EY Entrepreneur of the Year® and former litigator who was named a “Rising Star” in his field by Boston Magazine, Justin’s no-nonsense style and instant website critiques have made him a sought-after expert. At trade shows and industry lectures, he discusses mindful approaches toward innovative targeting that are rewriting the rules and expectations for digital marketing in numerous fields. Constantly learning, constantly analyzing and constantly pushing for performance beyond industry standards, Justin has helped C-4 Analytics, a Google Premier Partner, raise the bar and deliver superior results to its clients. Under Justin’s leadership, C-4 Analytics has become one of the fastest-growing privately held companies in the United States, per Inc. Magazine, was named the 2017 Gold Employer of the Year by the Pillar Awards and earned a top-10 spot on Deloitte’s 2014 Technology Fast 500™. Additionally, the company has been named a National Best and Brightest Company to Work For four years running. In total, C-4 Analytics has earned more than five-dozen industry awards for its digital marketing strategies, creative work, employee-to-client ratio and company culture.